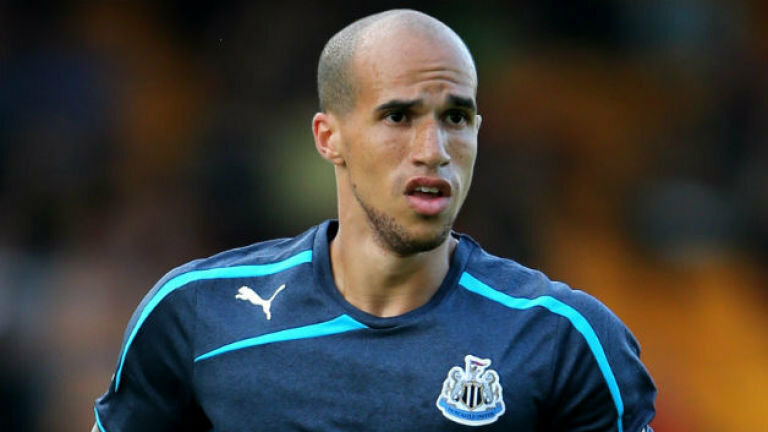 Former Manchester United and Newcastle United star Gabriel Obertan has enjoyed a nice time playing in Bulgaria. He played a crucial role at his club Levski Sofia as they reached the Cup final where they faced Slavia Sofia. Levski Sofia also had players that had played in top European clubs in the past such as former Wigan and Swansea man Jordi Gomez. Gomez helped the team get a penalty when his effort was handled by the hand of an opponent in the box. He rose to take the spot kick but sent it into the hands of the keeper. Gomez had other near misses but he always found a way to pose a threat to the opponents. He combined with the experienced Obertan in an attacking play that yielded a free kick close to the box. A former Sheffield Wednesday man Sergiu Bus was the one to take the free kick but he convert the opportunity. Much later in the game, Obertan made an attempt but the Slavia shot stopper saved the ball from scoring. At the end it came to penalties and Slavia defeated Levski 4-2. Obertan didn’t get to play his as the turns ended after the fourth. Gomez had been subbed before then. Obertan played brilliantly to help the side this far but they could not add the Cup to their tally this season. Slavia Sofia, being winners, would go on to feature in the Europa League after winning the Europa League play-off. 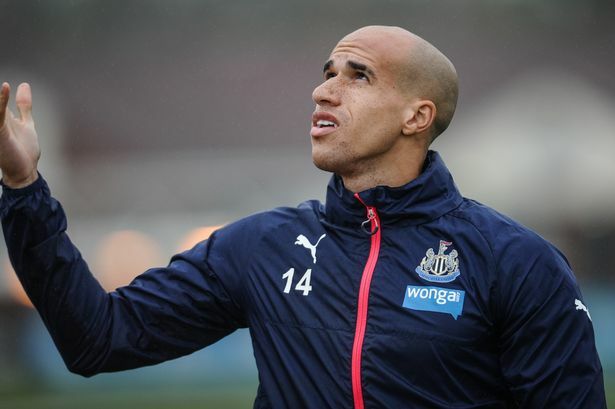 Obertan is expected to see off the two year deal he signed last year. Gabriel Obertan, Jordi Gomez, Slavia Sofia.